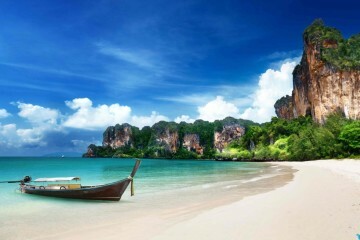 THAILAND: A wide choice of the best catamarans and monohulls to discover exotic Thailand: starting from Phuket, our BeBlue experts will advise you on the best routes to explore every island in the Andaman Sea. 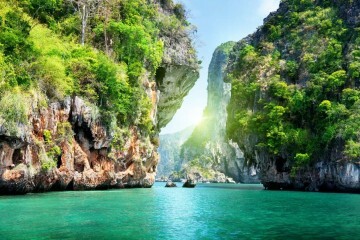 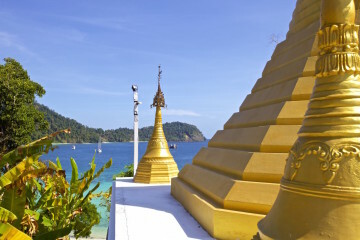 Raise sail and discover the Thai jewels like the famous Phi Phi Islands, Maya Bay, Kog Hong East and its lagoon... 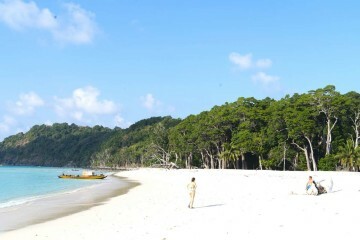 Whereas, sailing to the west, you can reach the uncontaminated natural park of the Similan Islands: a lesser-known route away from mass tourism, where nature and the intact marine ecosystem will make you live a dream, with immersions and relax on white beaches surrounded by high volcanic rocks.